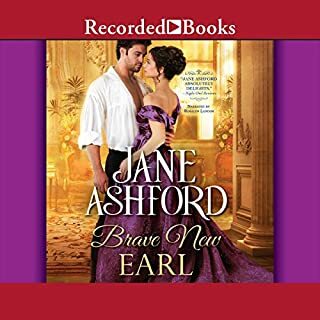 He's inherited a title, but not a penny to speak of, so the Earl of Rochdale knows he must find a wife - preferably one tolerably pretty and good-tempered but definitely wealthy, and who will exchange her fortune for his family name. His choice: Leonie Charnock, one of the season's "Spinster Heiresses". Years before, the earl had saved the dark-eyed beauty's reputation, and she is still breathtakingly lovely, leading Rochdale to hope that their marriage will be more than in name only. With over 7 million copies of her books in print and a name that consistently appears on the New York Times, USA Today and other national bestseller lists, Brenda Joyce's novels are imbued with rich sensuality, haunting suspense and characters whose worlds become your own. 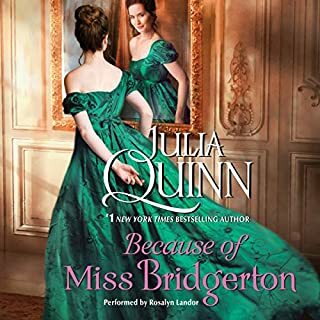 Now, Brenda Joyce delivers a richly crafted contemporary novel set in the exclusive world of the British aristocracy, where secrets remain hidden at all costs, and where one woman dares to discover a lost legacy of passion…and murder. The Third Heiress. The tragic death of her fiance in a harrowing car accident plunges Jill Gallagher into a dark mystery. His final words to her: "I love you…Kate," force her to realize she neither truly knew this dashing British photographer, nor understood his true motives for being here in America. When she brings his body back to his English family, she enters a world of hostility, suspicion, and closely guarded secrets. 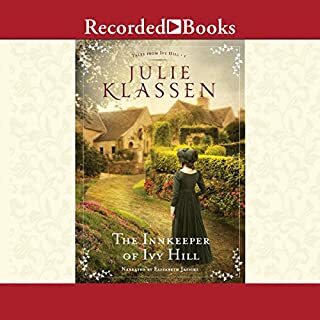 Then she finds a century-old photograph of an American heiress named Kate Gallagher who looks remarkably like herself-and who disappeared nearly a century ago. What legacy of scandal has she unearthed? Who is so desperate to stop her? And can she trust the handsome, enigmatic stranger who may be her greatest ally…or a dangerous foe? 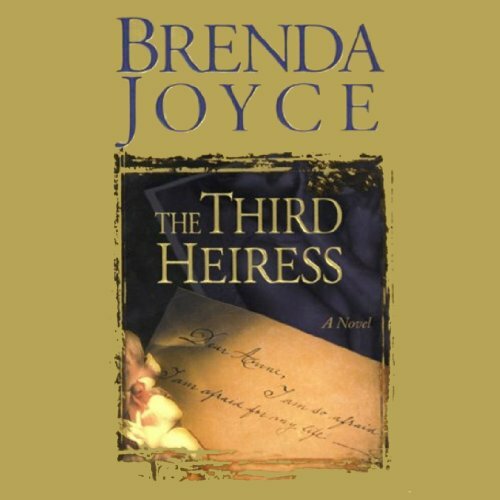 At once otherworldly and vividly real, The Third Heiress is Brenda Joyce at her passionate and suspenseful best. ©1999 Brenda Joyce (P)2013 Audible, Inc.
Intriguing from beginning to end. I read this book when it first came out. 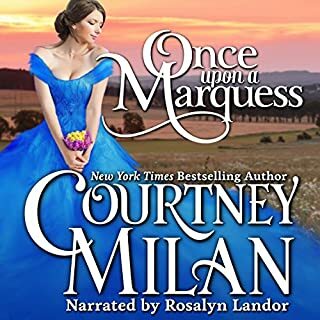 It is still one of the best mystery, romance and historical fiction book I've ever read and now listened to. The best book by Brenda Joyce and I highly recommend. The premise behind this novel with its century-old murder mystery was a terrific one. Brilliant, in fact. I love genealogy, so stories like this really catch my interest. But the writing was terrible. The cliches were endless! Not just endless, but repeated over and over and over. I lost track of how many times the main character, Jill, froze, or began shaking, or stood unable to breathe. I think she spent 90% of the book frozen and shaking with fear. 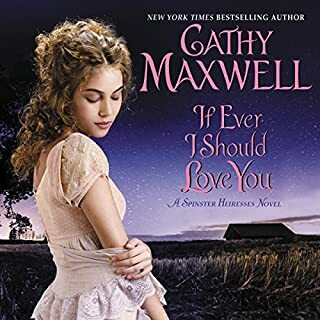 None of the characters were very likeable, and the back-and-forth "do I love him, or is he out to kill me" question got old about half-way through the book. Combine that with the narrator's bad/distracting rendition of an American accent, and the result was a pretty disappointing listen. This was my first Brenda Joyce novel and I'm not so sure there will be another one.